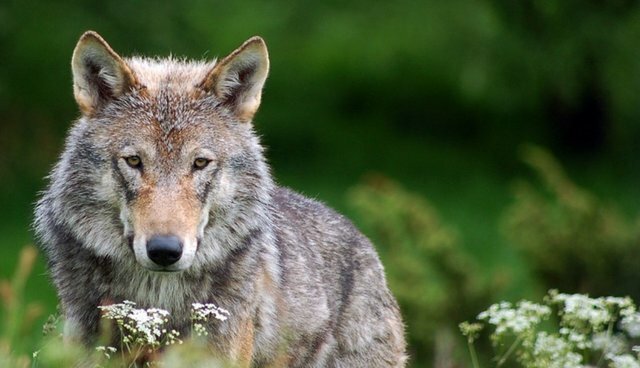 A new study by the John Muir Trust has found "no ecological reason" not to have wild wolves in Scotland, where they were vilified and eventually eradicated centuries ago. According to the trust, the UK should consider making wolves a part of its larger "rewilding" plan -- which includes the possible reintroduction of beavers, red squirrels and other previously wild species -- to promote ecosystem diversity and health. "There is no ecological reason why wolves couldn't come back -- we have the climate, the habitat and the food," the study's authors pointed out. "Many are afraid of the 'big bad wolf' even though they are far more likely to be harmed by their pet dogs, or indeed their horses, than by a wolf, if it were present." The findings, though specific to Scotland, contradict a wider antagonism toward wolves that dominates much of the U.S., where several states have recently moved to legalize decimation of their wolf populations. Oregon recently reduced wolf protections in parts of the state, while Idaho has waged all-out war on wolf populations by legalizing private hunting of the animals. As studies have found, though, wolves are highly important to keeping ecosystems in check.